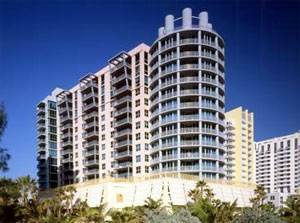 Findvacationrentals.com is the authoritative online source for Singer Island Florida , offering thousands of in Singer Island Florida available for booking directly from the manager. Interested in More Singer Island, Florida ? Check out nearby Coconut Creek, Fort Lauderdale , Fort Pierce, Ft Lauderdale, Highland Beach , Jensen Beach , Lauderdale By The Sea , Pompano Beach, Port St Lucie , Stuart, West Palm Beach .